My card design was inspired by Freshly Made Sketches 363. I started by embossing a panel of Whisper White card stock with the Pinewood Planks Embossing Folder. I adhered the embossed panel with SNAIL to a panel of Granny Apple Green card stock and then added a strip of the Toil & Trouble DSP along the edge. I adhered a strand of the 3/16″ Braided Linen Trim over the seam between the two papers with Multipurpose Liquid Glue. 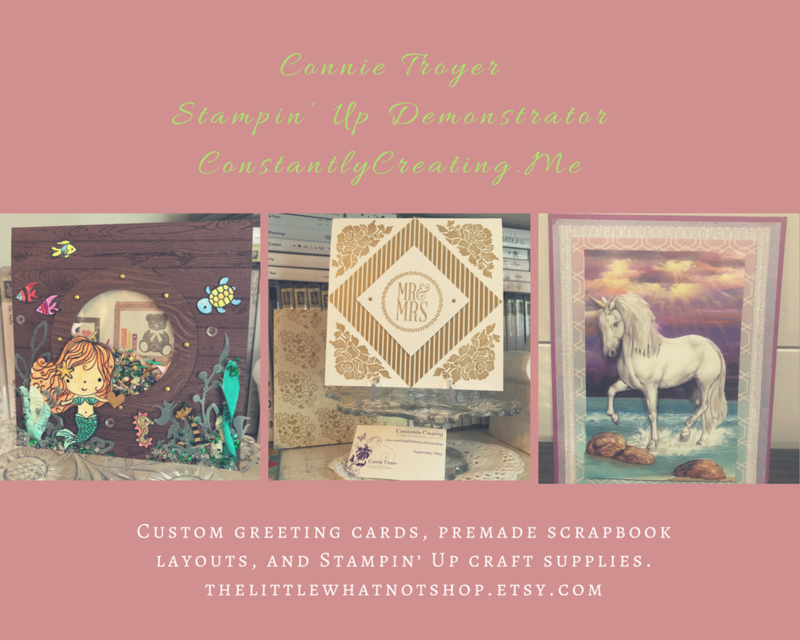 I adhered the layered panel to a Soft Sea Foam card base with Stampin’ Dimensionals. I stamped the frog image from the So Hoppy Together stamp set (Sale-a-bration item available Jan 3) in Tuxedo Black Memento ink on a panel of Whisper White card stock. I colored the image with my Light and Dark Granny Apple Green, Soft Sea Foam, Pool Party, Basic Black and Smoky Slate Stampin’ Blends Combo Packs. Then I stamped the sentiment from the So Hoppy Together stamp set in Granny Apple Green ink under it. I adhered the stamped panel to a panel of Granny Apple Green card stock and then to a panel of Soft Sea Foam card stock with SNAIL. I adhered the layered panel to the card front with Stampin’ Dimensionals and then added a Glitter Enamel Dot next to the sentiment to finish it. I stamped another frog from the So Hoppy Together stamp set in Tuxedo Black Memento ink on a panel of Whisper White card stock and then colored it with Granny Apple Green and Soft Sea Foam Stampin’ Blends Combo Packs to finish the inside of the card. You can see a list of supplies, including card stock cuts, used to make this card on the very bottom of this blog post. Online Extravaganza Sale November 23-28! Online Extravaganza is coming next week! Deals start November 23 (Black Friday) and run through November 28. 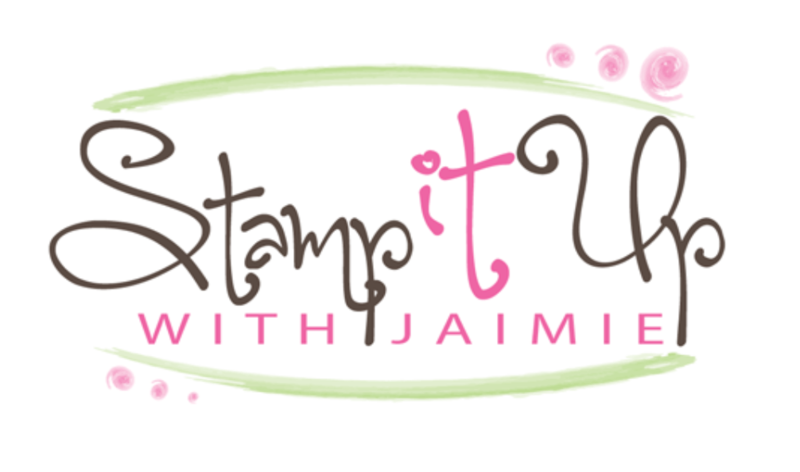 We don’t know all of the details right now, but Stampin’ Up! has told us that the details will be posted on Tuesday. So check back on my blog and in my newsletter on November 20 for more details! This entry was posted in Child/Kid, For a Friend, For You and tagged CAS card, congratulations card, So Hoppy Together, you can do it card. Bookmark the permalink. Amy, that is too cute. Love the frog! I used to make frog cards for my best friend in our community. She passed away 2 years ago. This one would have made her so hoppy! Love that you used the froggy DSP. SO stinkin’ Ca-ute!! Love it with that DSP – must CASE!! Thank you! Hope you have a happy Thanksgiving!! So danged stinkin’ adorable! Love it. Froggy is on my ‘want’ list. Way too cute! And that DSP is perfect! Fun froggy card! This is adorable! I love the different shades of green in your layers, and that dsp is perfect with it. Thanks for joining us at Freshly Made Sketches this week! Your card is fabulous! Love it, Amy!